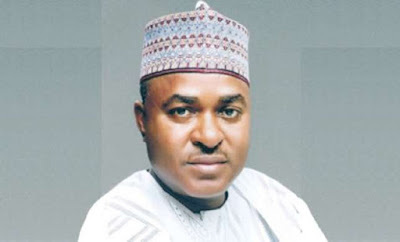 The Bauchi State Government has said that it has recovered 25 cars from the wives of former Governor, Isa Yuguda. This was disclosed by the Chairman of the state’s Recovery Committee, Ahmed Tijani. The state government had made the disclosure in June but Yuguda denied the reports saying that his wives were never allocated official cars.